Do you ever just go to Pinterest and spend hours on other people’s Disney boards? When you realize you’ve clicked to the same fanpop comic 4 times, do you wonder what you’ll do with the next week of your life? Sonja Foust, the Pintester, just answered that question with the Pintester Movement, a group of bloggers who choose a pin to try and post/share the results. 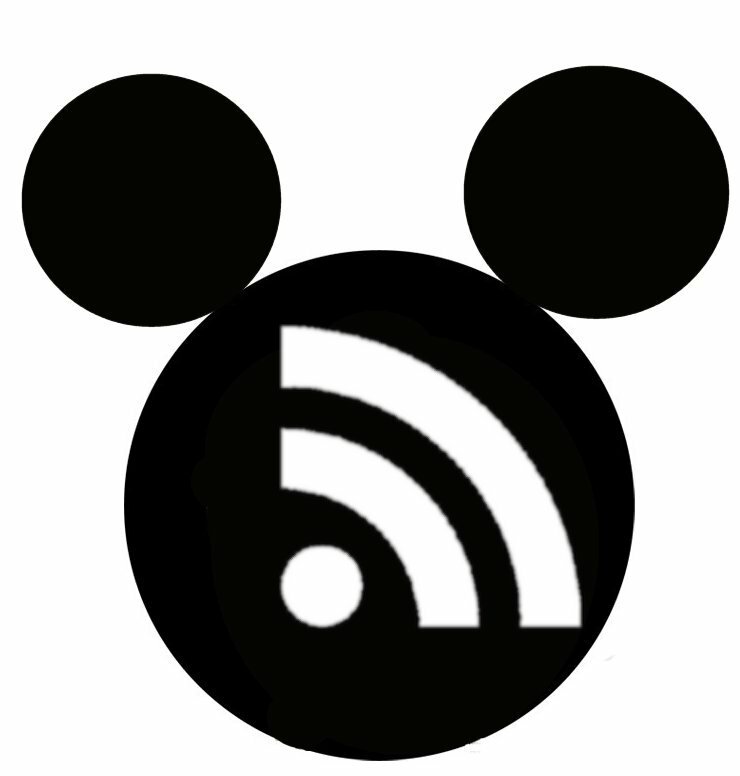 This means that in addition to pinning Disney crafts, I have an incentive to actually make the Disney crafts. Because why would I finish this week’s lesson plan when I could be at Hobby Lobby? It was tough to pick the project, because that felt Chibi Maleficent is already one of my favorite internet goodies, but the link didn’t come with instructions. And I tried the chocolate Mickey, but I ate the chocolate before the stovetop even heated up. 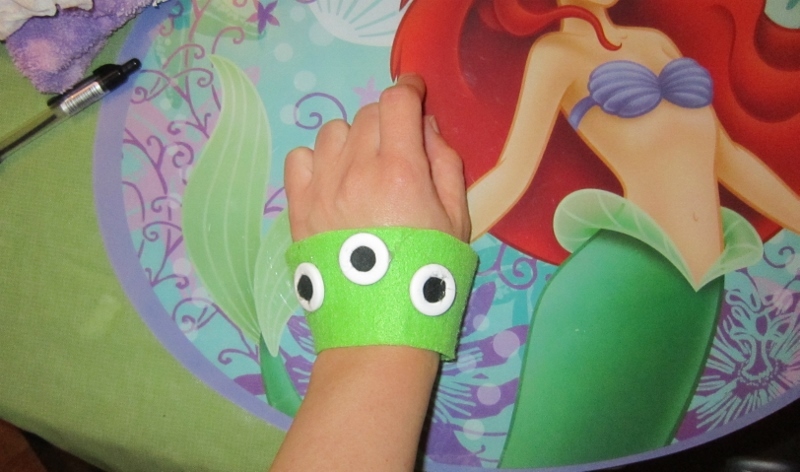 I kind of cheated and used a craft off the official Disney board for their website Spoonful, which came with printable templates, numbered instructions, the whole works. Plus, the craft is designed for kids, so how could this go wrong? Things started very well. I printed the template and cut all the felt up. 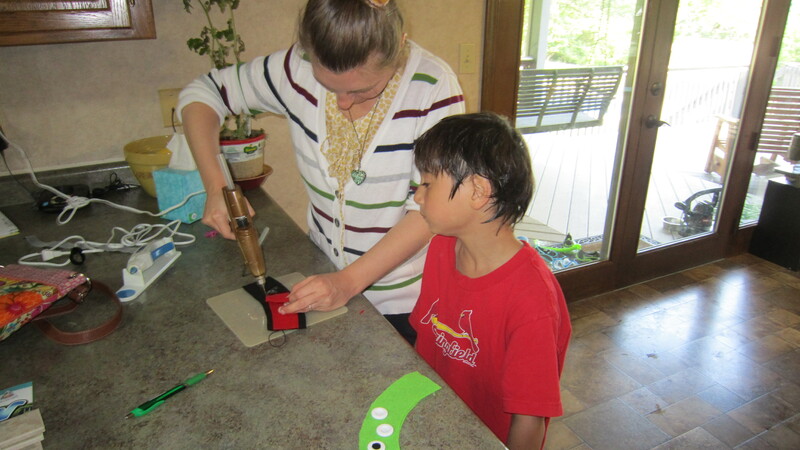 I even preheated the glue gun. Then, I realized I needed coffee for this, so I took a break. My sister and I chatted about our favorite characters in Arang and the Magistrate, but I remembered that the glue gun was still plugged in, so I went back to work. The dinosaurs got out of the pool and came in to help. They were very excited when they saw the pictures because they thought we were making the cookies in the Mickey photo. I hadn’t shown them the Kermit photo, which actually has coffee in it, for reasons you will see later. I should have told them it’s a hot cocoa cozy. 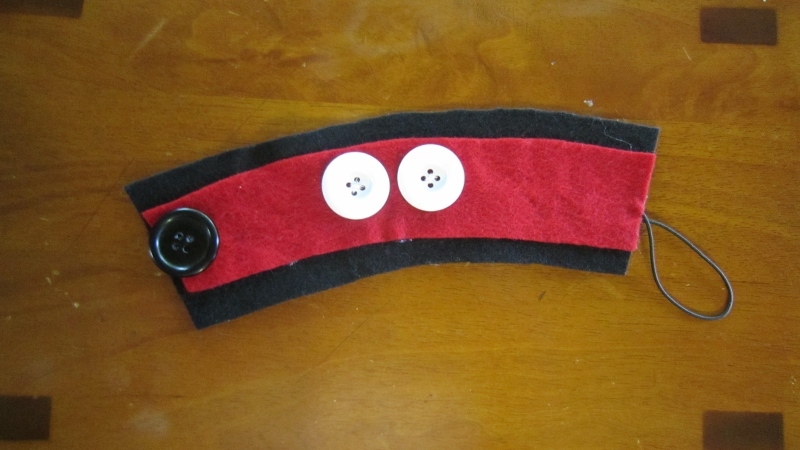 I kept at it, and made the fatal error of gluing the felt together before sewing the buttons on the red strip. This is the order the website lists them in, but the site is wrong. So, I only used needle and thread for the Mickey buttons. Everything else in these photos was hot-glued on, from the black felt circles inside the three white buttons, to the velcro and elastic fastening mechanisms. 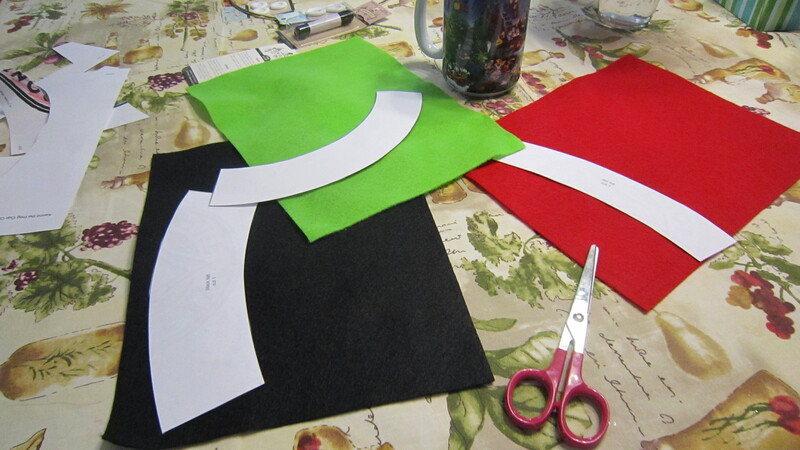 Also, they recommended using two strips of felt for the green cozy, and I complied. But, I started to notice a problem when I glued them together. There was no alcohol in that coffee, I promise. The edges of the ends don’t meet up. Also, you probably can’t tell in this picture what it’s supposed to be, which means that I have failed at my big, new idea. I will not give up, though, so I finished both cozies. The Mickey one didn’t turn out so bad. I have a new Disney Villains mug, though, so I’ll have to find some unsuspecting godmother to pawn it off on. 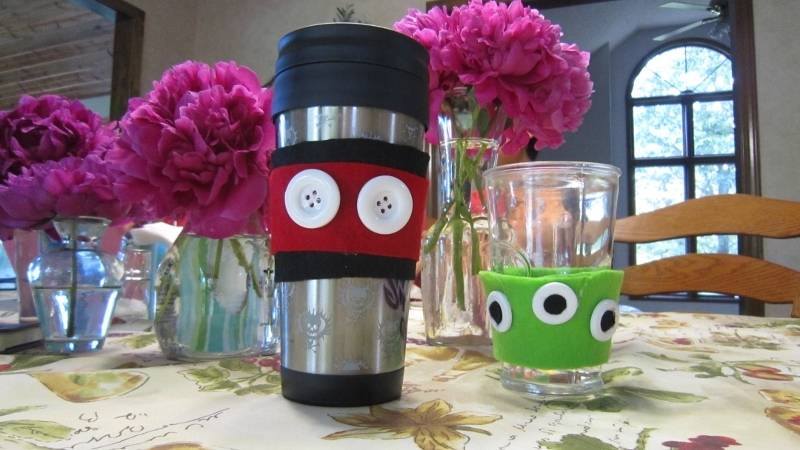 The Alien cozy is an utter flop, because it won’t fit on anything other than a toddler-sized tumbler from Target. It has some potential as a cuff for a new SF costume. — Always follow the directions, unless the directions are wrong. — Improvisation should be left to the pros. — This would all have been more fun with a Disney CD and/or lemon-drop martinis. 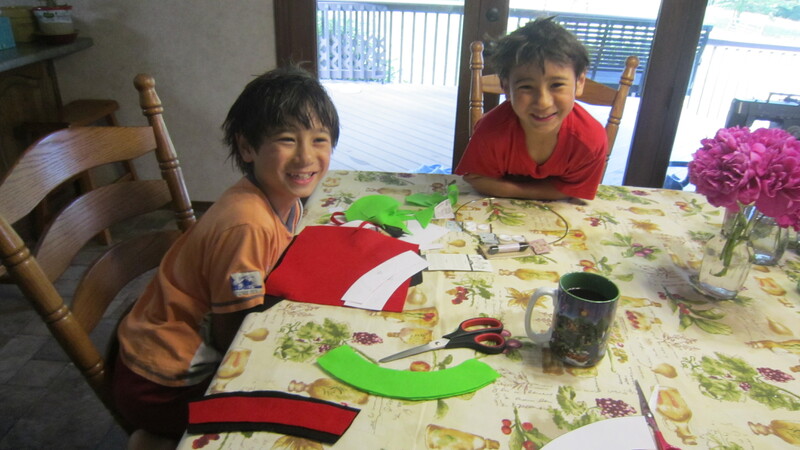 — Eco-crafts are all very nice, but you end up printing out things, throwing scraps away, and using energy on heat tools. The most environmentally-conscious method is just to bring your own thermal mug, so that you don’t throw away paper cups or get sucked into the clearance rack at the store. 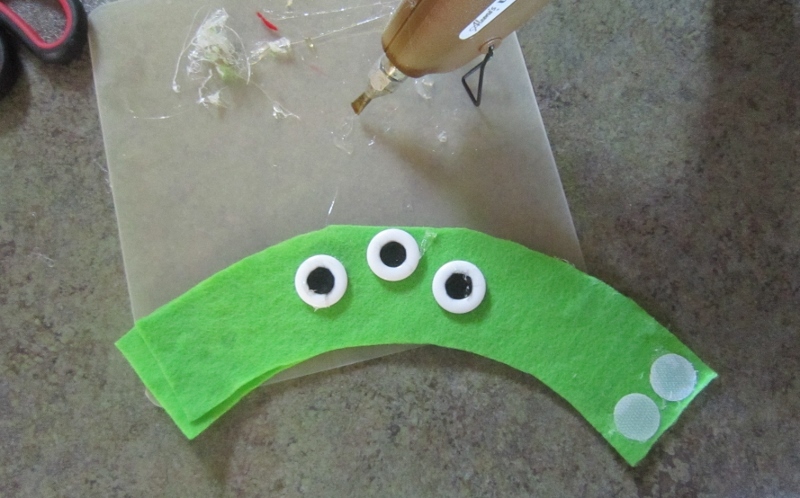 — Don’t pick kids crafts with hot glue guns, because the grown-up ends up doing the work. 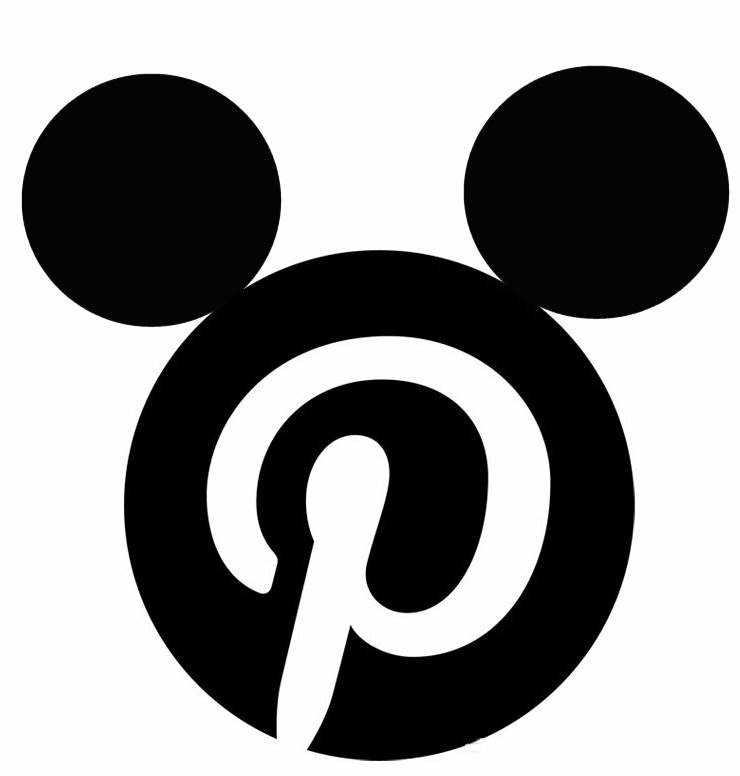 Those are adorable…and I spend way more time than I am willing to admit browsing through Disney boards on Pinterest! Love Disney and I absolutely adore how the Mickey holder turned out! If you do not want to use it on paper cups it might fit the ceramic ones or you could still use it for different events to mark drinking glasses maybe? Love the idea though! Oh man, that Kermit cozy!! I love it! 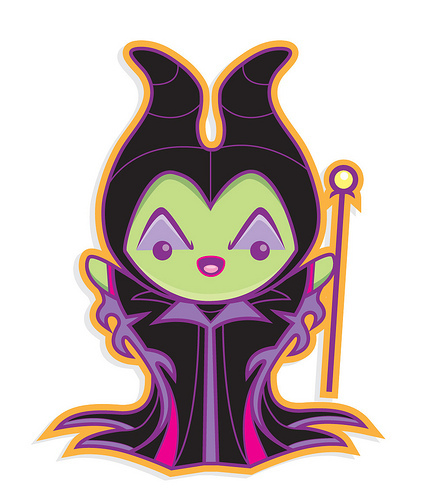 That Chibi Maleficent, though — I need one of those in my life. She’s my favorite villain of all time. I know. I may make one anyways and hang it in my car. Join the Evil. We have coffee.